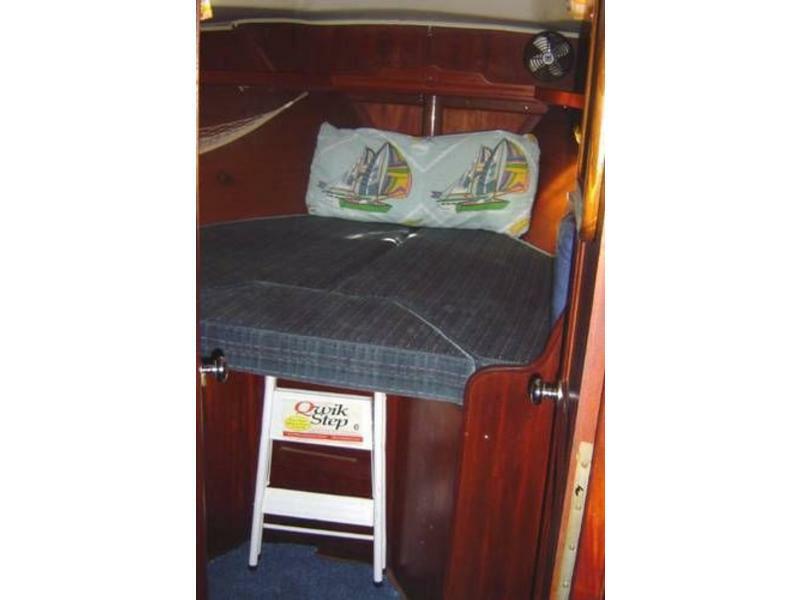 Bob Perry design has made this pocket cruiser very spacious and safe for long distance economical cruising. 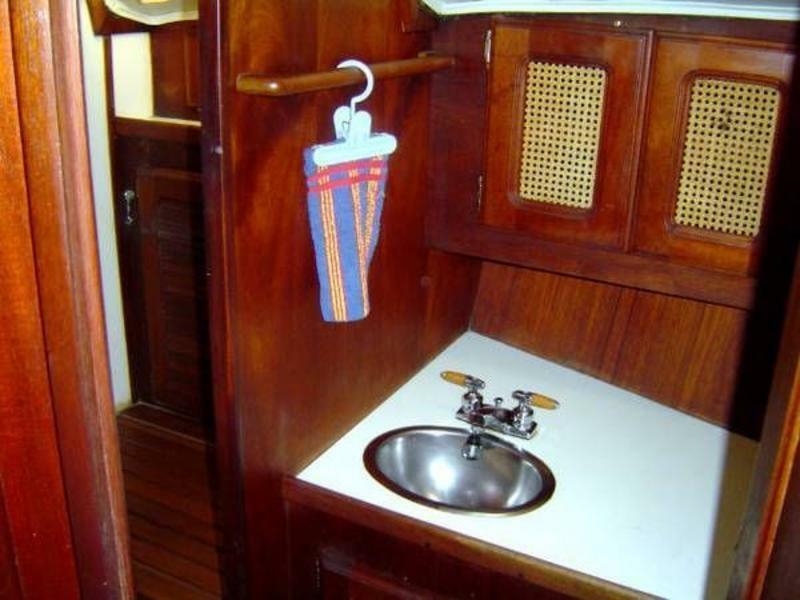 I very comfortable ride and strong construction make this an ideal liveaboard, local cruiser or long distance wanderer. 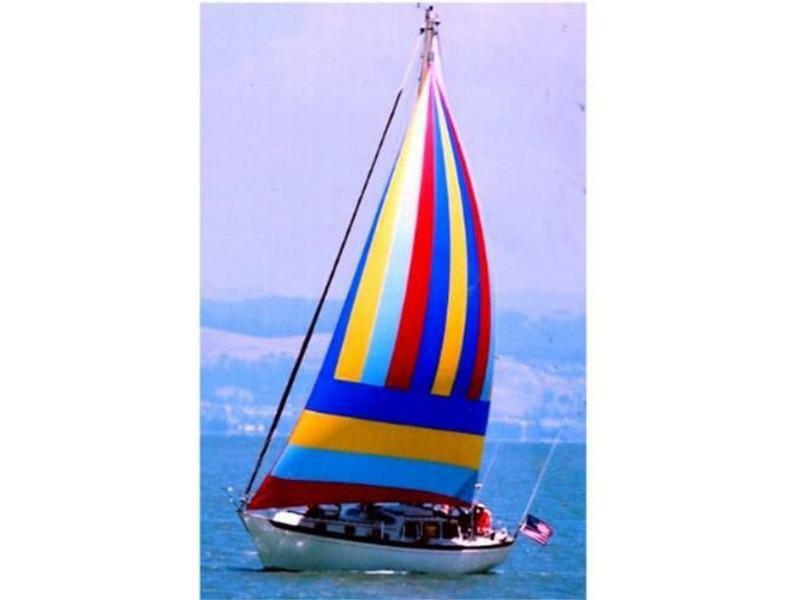 This boat has seen the pacific all the way to Australia and back as well as Mexico. 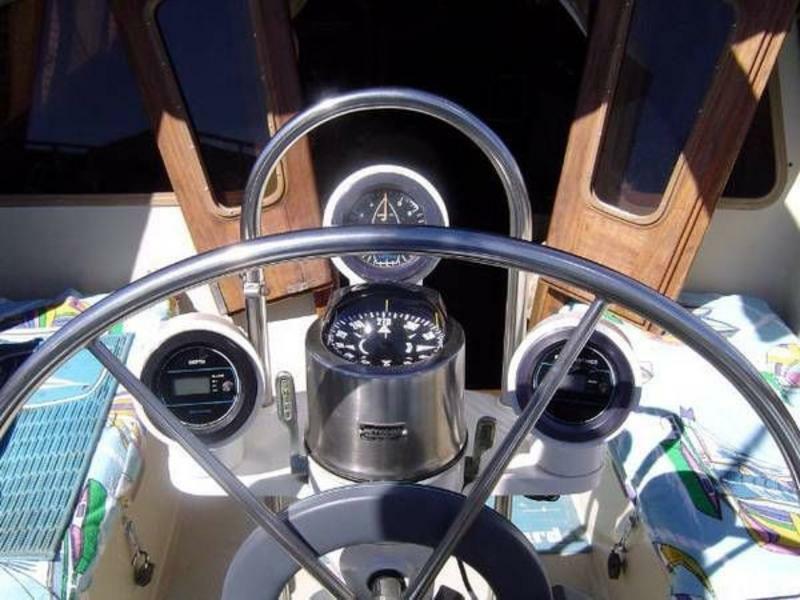 She ia loaded with equipment and a newer Volvo Penta Engine with only 200 hours. 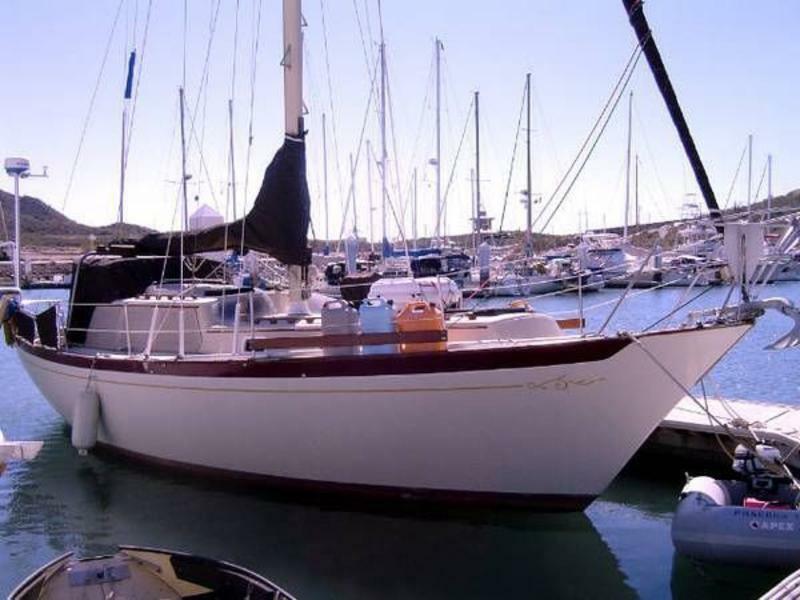 The owner is sad to let her go but hoping that another couple will enjoy the boat as much as he and his wife did and will take her off for more adventures. 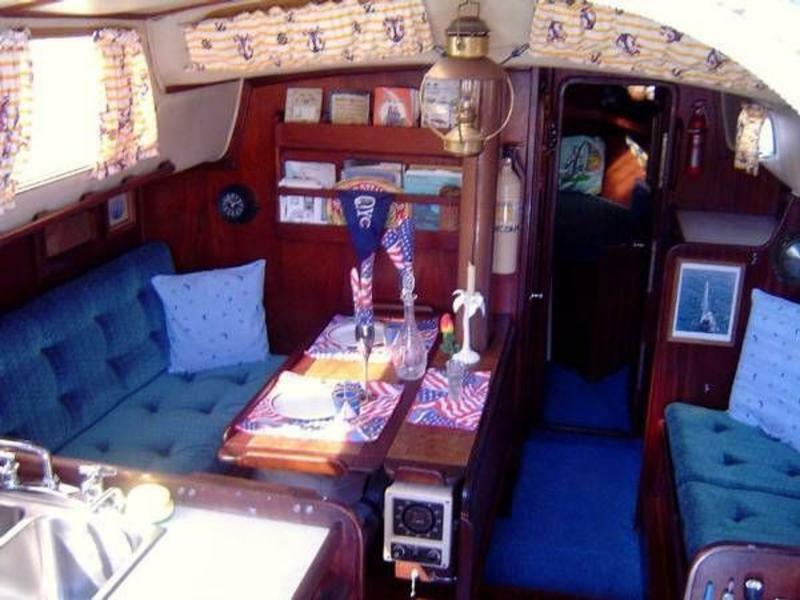 Make an appointment to view this solid boat and see that with very little effort it will be ready to take you and your family anywhere. 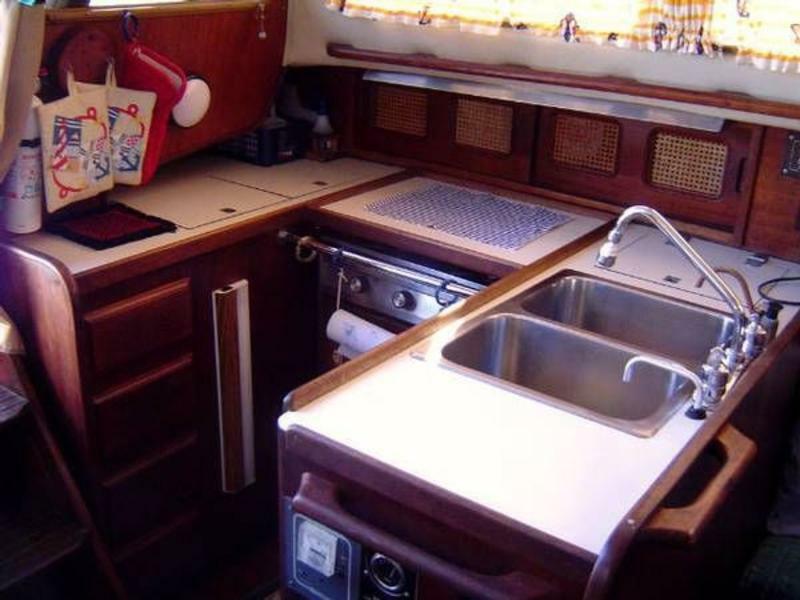 This Islander Freeport 36 has the Plan “A” interior featuring a spacious V Berth with dual entray to the single head. 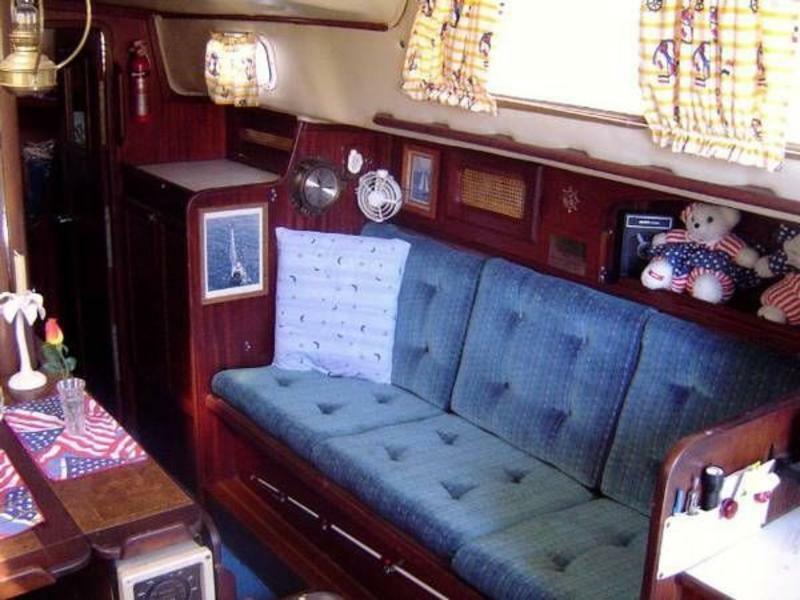 The Salon has a large dinette which can convert to a double berth and Starboard Side Settee. 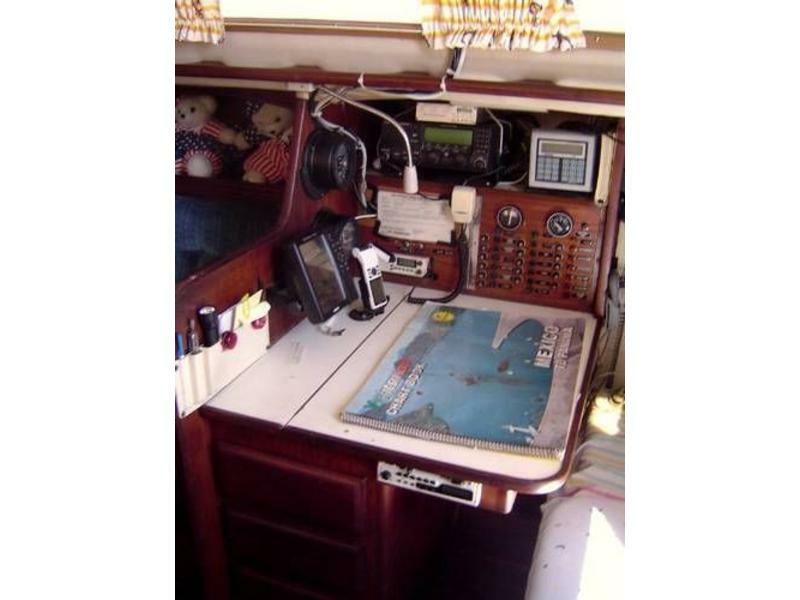 On the port side is a U shaped Galley and a forward facing Nav Station to Starboard. Behind the Nave Station is a single Quarter Berth. 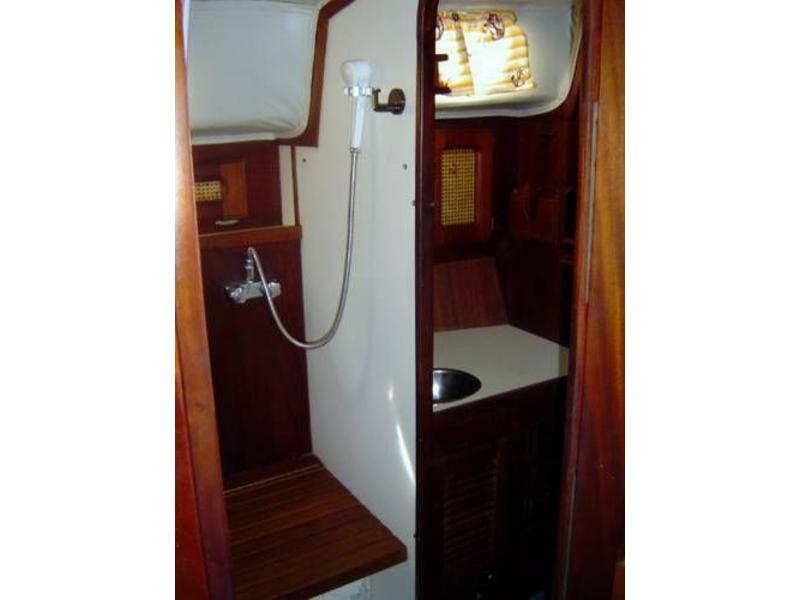 Storage lockers are plentiful throughout the boat.